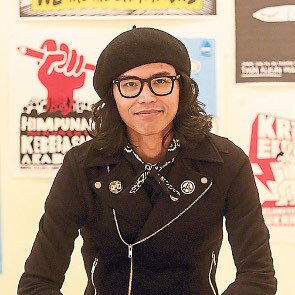 Fahmi Reza is political activist, graphic designer, street artist and documentary filmmaker who uses art to protest against corruption in Malaysia. He won the “Most Outstanding Human Rights Film” award at the 2007 Freedom Film Fest. Most recently, his satirical image of Malaysian prime minister as a clown in protest of the financial scandals the PM was involved in went viral in Southeast Asia and has become an icon of anti-corruption in Malaysia. 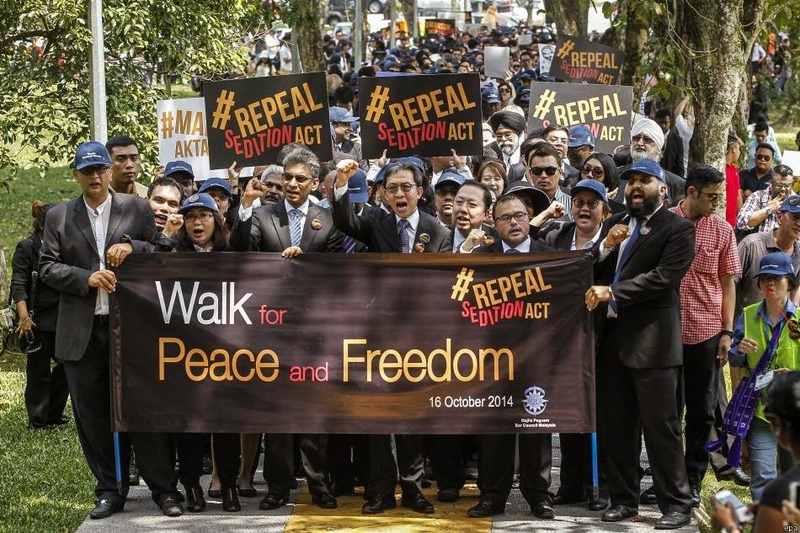 Fahmi Reza also posted the image on Twitter in protest of the frequent usage of the Sedition Act in Malaysia.